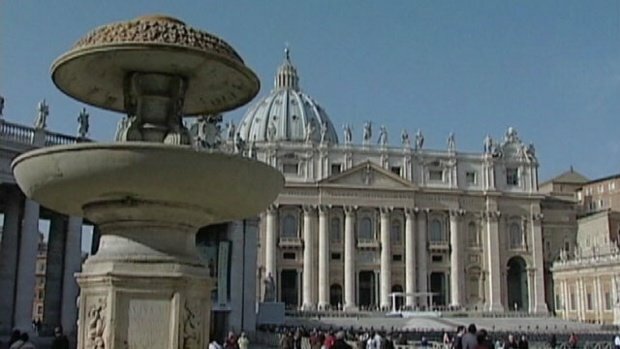 A man set himself on fire in St Peter’s Square in Vatican City, church officials have said. The 51-year-old poured petrol over his body before setting himself alight on Thursday morning, the Vatican said in a statement. The man was taken to hospital with severe burns on his upper body. The Vatican told journalists the motives for the man’s actions remained unknown. Officials said a Jesuit priest walking across the square had tried to smother the flames with his cloak. He was then joined by two police officers who managed to put out the blaze with a blanket and fire extinguisher. The officers were taken to hospital and treated for “respiratory problems and burns to the hands”, the Vatican said. The Vatican added that the authorities found a piece of paper with the phone number of the man’s daughter near the scene of the incident.